This post also appears on CELLOPHANELAND* arts and culture online magazine. Link here. One of the most unfortunate aspects of the decline of the album, and to some extents the CD, has been the loss of the potential space for sleeve artwork. With the rise of vinyl sales during the last century, the artistic potential of the sleeves was not lost on the very best artists and photographers of the period, and many became involved contributing to a very memorable, if narrow, artistic genre. Remember the great original Warhol covers for the Stones’ zippered Sticky Fingers and the banana for The Velvet Underground & Nico? The Beatles were of course involved too, with the Peter Blake photograph (not a collage by the way) for Sgt Peppers. The Beatles drew in other Pop artists – Richard Hamilton made his minimalist statement for the ‘White Album’ whilst for David Bowie, Derek Boshier created the striking Lodger designs. Top photographers were there too. Robert Mapplethorpe’s image of Patti Smith provided the iconic cover for Horses, Richard Avedon took Simon & Garfunkel’s picture for Bookends and – here’s a little known nugget – Man Ray created a photo collage for Exile on Main Street (below), sadly unused. 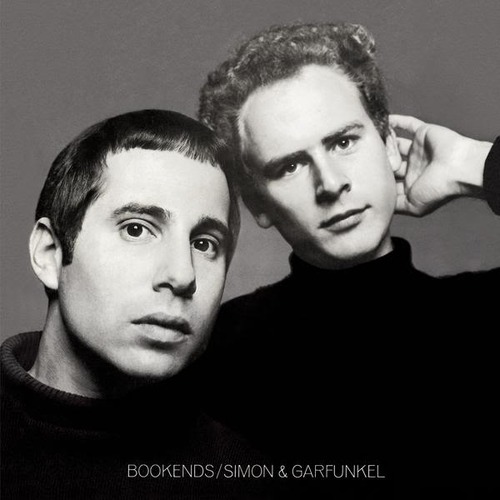 This is to barely touch the surface of the phenomenon of album art, something that we thought had gone forever with the apparent demise of vinyl in the 1990’s. Fortunately the death of the album had been greatly exaggerated and sales are now booming again. With this resurgence comes a new generation of album artists, designers, prize and inevitably, an awards ceremony. Art Vinyl have a competition that is actually now in its 10th year, with this year’s fifty nominations selected by a panel of music design experts and previous Best Art Vinyl Award winners. In co-operation with Belgraves Hotel they have just revealed the 2015 winners. David Gilmour’s ‘Rattle That Lock’ album took the top prize with Drenge’s ‘Undertow’ second, and Tame Impala’s ‘Currents’ third. The winners and all of the shortlisted entries are now on display in the window at Belgraves until the end of April. The artwork covered a wide range of creative disciplines, including fine art, photography, sculpture and computer graphics. 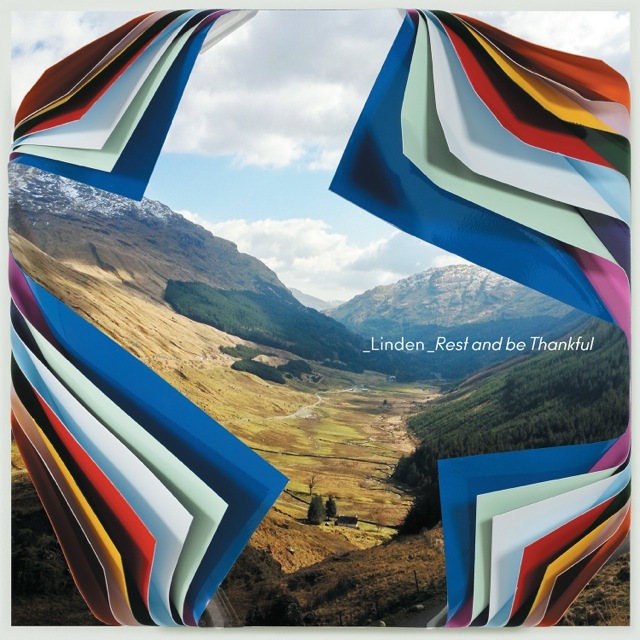 Given the august history of album artwork we perhaps should not be surprised that the short list also included two Turner Prize nominees, Mark Wallinger and Jim Lambie (for Linden). David Gilmour’s wining cover was created by The Creative Corporation, in collaboration with Aubrey Powell from the legendary Hipgnosis – a design studio that produced covers for the likes of Pink Floyd, Led Zeppelin and T Rex. In January 2016, the winners of the Best Art Vinyl 2015 award will feature in exhibitions in London, Scotland, Italy, Germany and Hungary as well as on www.artvinyl.com. 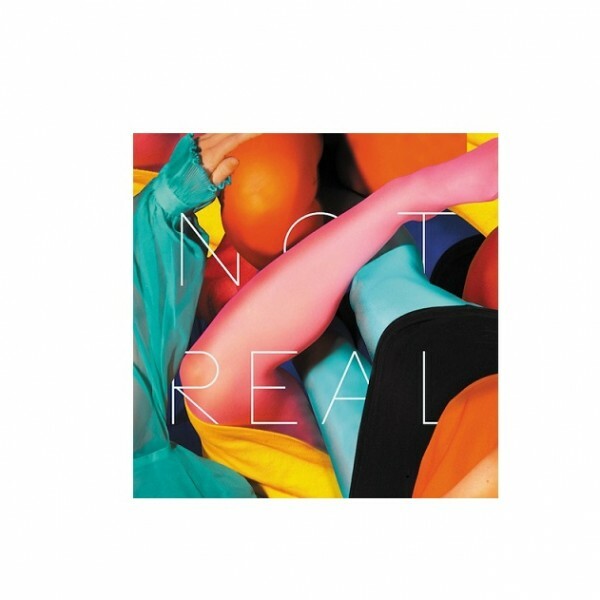 You are currently reading Best Album Art – Art Vinyl Awards 2015 at a kick up the arts.